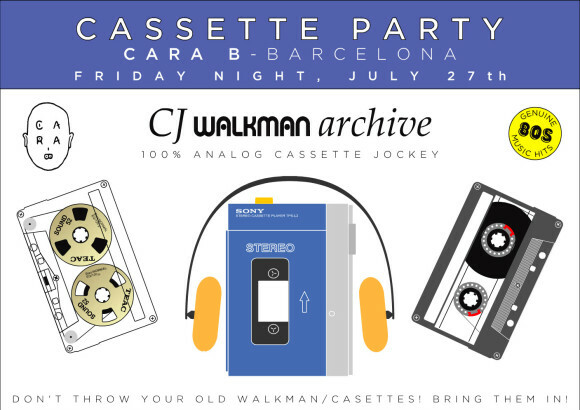 Yes, this friday 27th I’ll be CJ’ing again at Cara B pub in Barcelona with cassettes and walkmans. 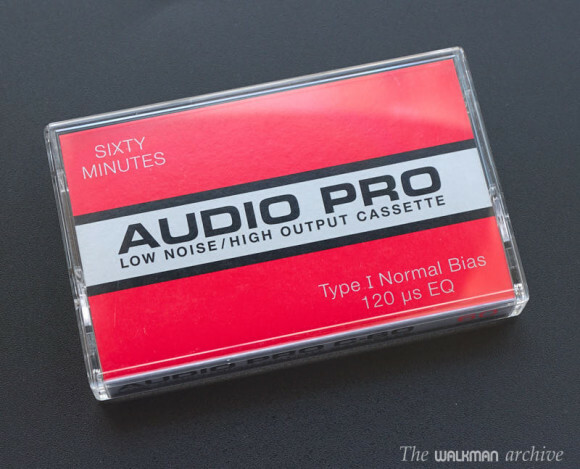 Yes, you read well: with cassettes and walkmans! 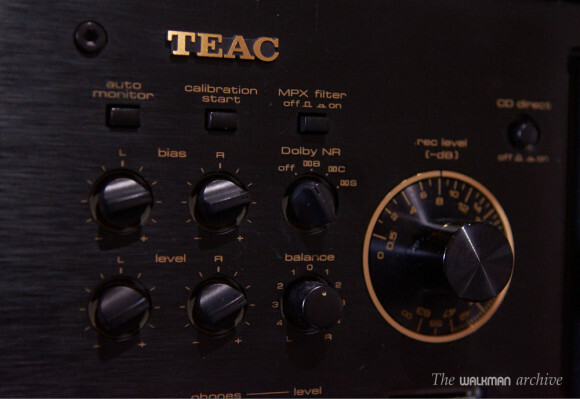 If you like analog music as well as 70s and 80s pop, rock and pop/rock music, then you just got a plan for this friday! See you there! 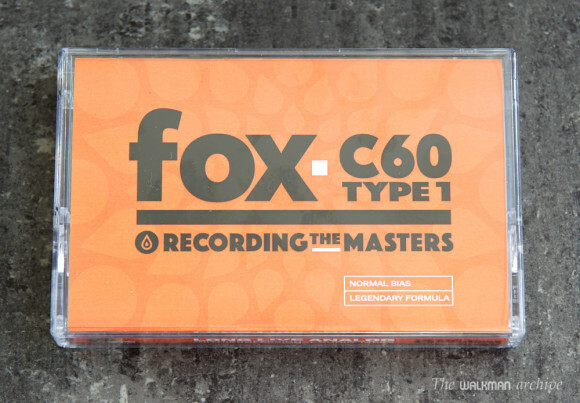 RTM Fox new tape is coming… and sounds promising! Is this the most exclusive album released in cassette?